FBD will be handing out child safety wristbands at all event entrances at this year’s National Ploughing Championships as part of a new Child Safety Initiative. The white wristbands will allow for a contact phone number to be written on the band in the event that the child wanders off at the Ploughing, the National Ploughing Association (NPA) says. FBD’s Head of Farm and Business Christy Doherty said that as one of the main sponsors of the National Ploughing Championships for over 25 years, FBD is delighted to support this new Child Safety Initiative that aims to keep all children safe as they attend the event. “FBD’s Champions for Change Farm safety campaign this month also focuses on child safety and we are investing significantly in our communications campaign to raise awareness of hazards for children on the farm. “The National Ploughing Championships are enjoying greater attendance year on year and it is therefore hoped that our FBD keeping you safe wristbands will serve as a reassurance to anyone bringing children to the event,” he said. NPA MD Anna May McHugh said that it is an excellent safety concept not just for children but for anyone who is slightly vulnerable attending Ploughing throughout the three days. “As all can now be rest assured that loved ones will be returned safely in case they get lost in the large crowds that attend the Championships,” she said. 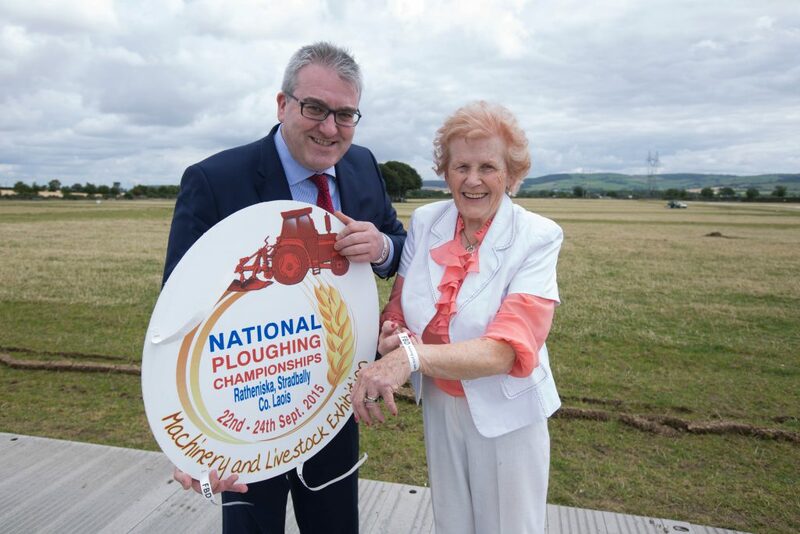 The launch of the FBD initiative took place on the site in Ratheniska, Co. Laois as the first of over 25km of track-way is currently being laid down to transform a green field into the bustling hub that will become the 84th National Championships. 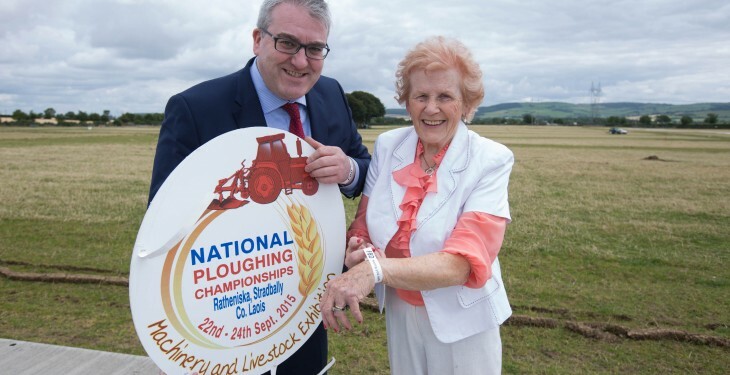 There is now great activity on the ploughing site to prepare for Europe’s largest outdoor event taking place from Tuesday September 22 to Thursday September 24, the NPA said. 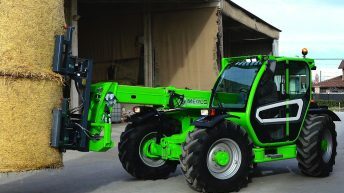 It said there will be an array of new exhibitors as well as hundreds of outstanding veteran companies showcasing their products and services in dynamic ways.